In addition to making food and listening to music, brewing my morning cup of coffee is one of those rituals that I hold most sacred. After all, for me, a good day starts with a mug of perfectly-brewed pour over coffee. Indeed, we’ve previously sung the praises of pour over coffee brewing. Compared to an automatic coffee maker or pod brewer, home brewed coffee just tastes better. That’s because pour over brewing allows you to control every aspect of the coffee preparation. 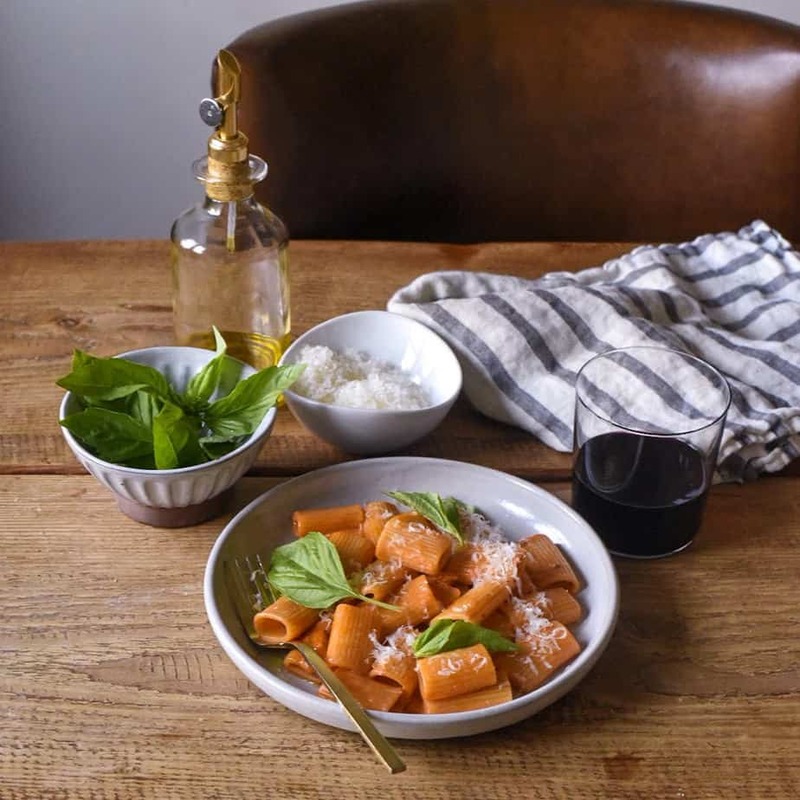 It’s the difference between cooking something in the microwave versus cooking that same thing on the stove top or in the oven. 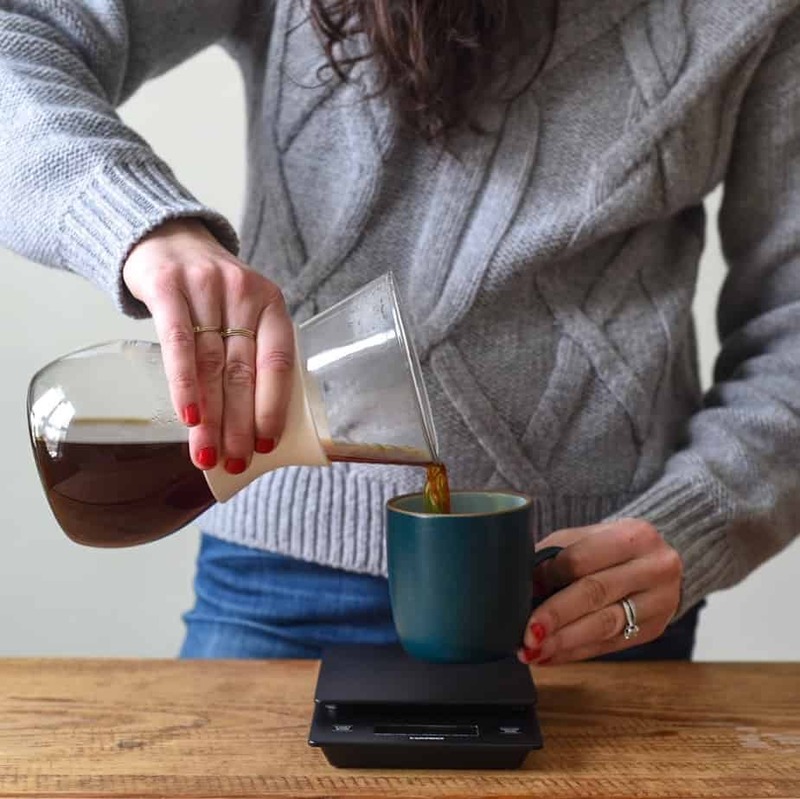 There are many options for pour over brewing and you might be wondering, “What’s so great about a Chemex.” After all, there are many options for making great pour over coffee at home. You can use a V60 Ceramic Dripper, a Hario Woodneck Drip Pot, and so on. For example, I absolutely love a bright and full-bodied cup prepared in a Hario Woodneck Drip Pot, but it has a significant disadvantage. Specifically, the Woodneck’s size makes it perfect for brewing a single cup, but less ideal for brewing a morning pot for multiple people. 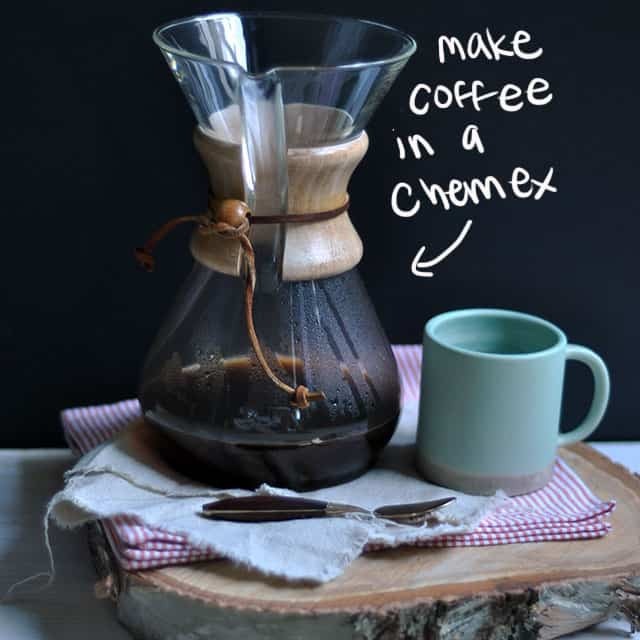 For that reason, we tend to favor the Chemex brewed coffee on most mornings in our home. It produces a bright, sweet cup of coffee that’s hard to replicate with other brewing methods. We think Chemex coffee is one of the best ways to make coffee. Heat water to approximately 200 degrees. Grind 45 grams of fresh coffee at approximately a medium grind. 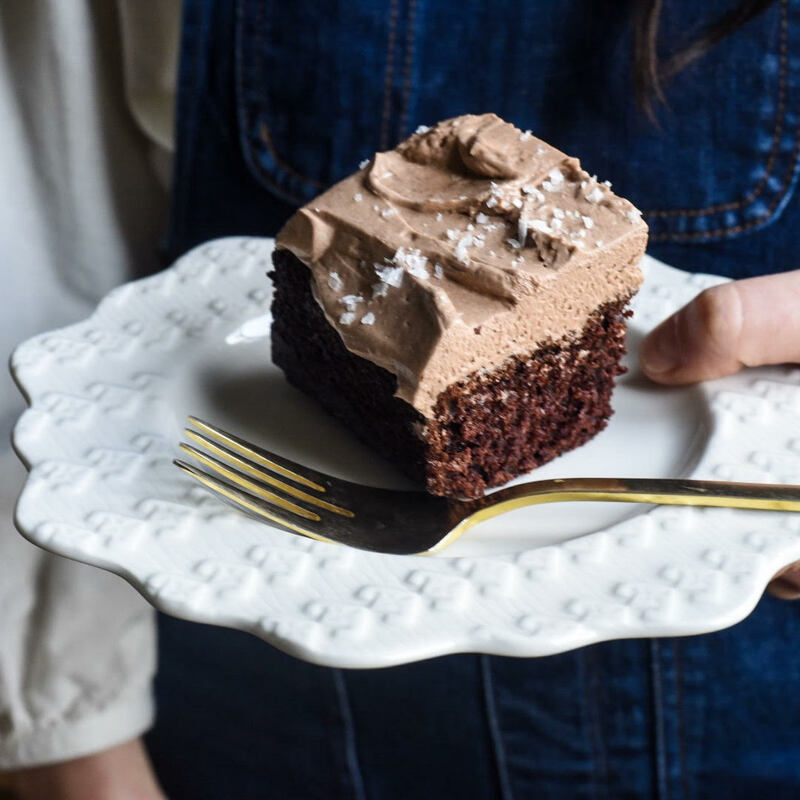 We recommend using a burr grinder for the best results. Place a Chemex filter in the carafe. You’ll notice that the filter is folded into fourths. When using the filter you separate one outer layer from the other three layers to create your cone. The thicker side with three layers is placed against the pour spout of the carafe. Once placed into the carafe, rinse the filter thoroughly with hot water. Once all of the water has dripped down into the carafe, pour it out. Rinsing the filter eliminates some of the papery taste the filter might otherwise impart and also preheats the carafe. In a slow, controlled manner pour about 90 ml of water over the grinds in a circular motion moving from the center of the grinds circling outwards. Do not pour the water onto the very edges of the grinds. The coffee should appear active and begin to “bloom” slightly. Let the hot water interact with the grinds for about 30 seconds before proceeding to next step. Slowly pour an additional 530 ml of water over the grinds in a slow, controlled pour using the same circular motion as before. It’s important not to flood the grinds, so pause as necessary. Total brew time should be 3:00 – 3:30 minutes. Allow water to continue to drip from the filter for another minute or so. Remove the filter and grinds. Give the Chemex a few swirls to distribute any tiny coffee particles that seeped into the coffee. Pour coffee into your favorite mug and enjoy!